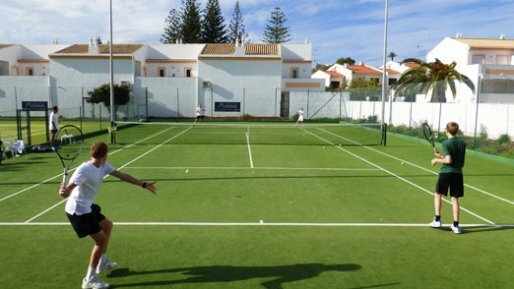 Our Easter Tennis courses are always very popular with players looking to brush up on their technique and get ready for the coming season. With a range of courses in the UK and the Algarve we will help you burn off those Easter calories! Please note - if you can't find a venue or date that suits you please do ask as we have lots more venues around the world with great coaching and accommodation packages. 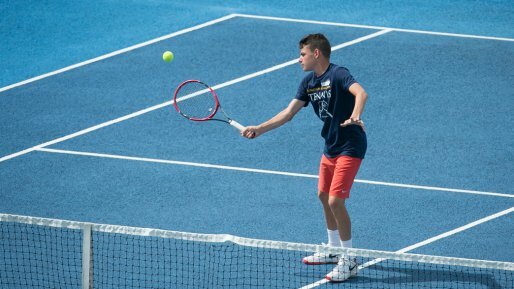 For young players (8-17 yrd olds) looking to work on their tennis technique and build a good base for the coming season . A great social week for regular players looking for some tips and competitive play. A great social week for families looking for some tips and competitive play. A wide range of accommodation available.